There is no better place to sell your used gold or silver jewelry than Gold & Silver of Louisiana. Gold & Silver of Louisiana is the leading north shore gold buyer. Our location in Covington offers our clients a safe, friendly, and pleasant setting where you can meet with a staff of experienced, professional metal buyers. We ensure that our staff will accurately evaluate your jewelry upon inspection in order to offer you top dollar for your items. We are the leading jewelry and gold buyer in Covington and Mandeville, so can we offer industry leading prices for all your fine jewelry, antique/vintage jewelry, rose gold, and diamonds. The jewelry doesn’t have to be scrap for us to place a value on it. 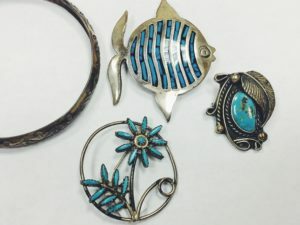 We see that many of our north shore precious metal clients have gold and silver jewelry items that they haven’t worn in years lying around their homes collecting dust. With upward movements in all precious metals, our clients are cashing in while they can make more money. We ensure that our trained professionals will offer sellers the most competitive prices for used jewelry in Covington. 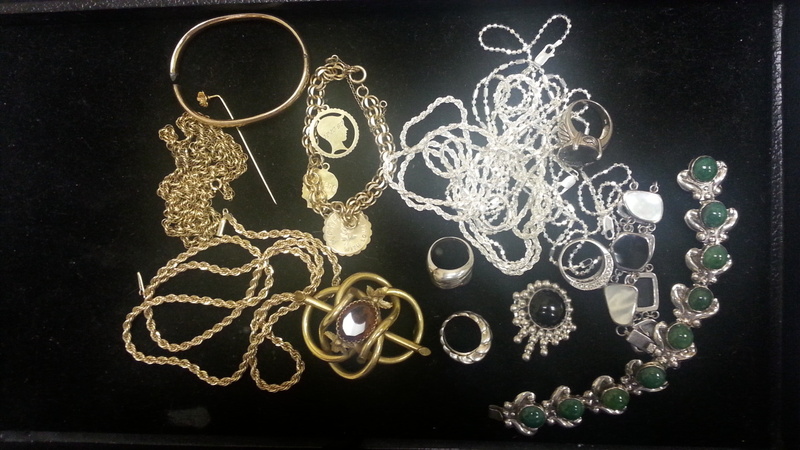 If your jewelry is broken or scrap gold or silver, there is no need to worry! Our Covington location offers clients the absolute best prices for their gold and silver in Covington, Mandeville, Madisonville, Folsom, Slidell, and the remainder of St. Tammany Parish. Why let your used and old jewelry just collect dust? Stop by and visit us today to cash in for top dollar. Come stop in to see us today at our Covington store for a free evaluation of your silver or gold jewelry, or contact us to speak with a customer service representative.